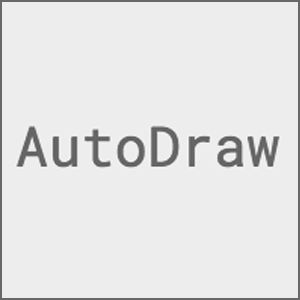 Autodraw is a free drawing tool that uses machine learning. Machines are getting good at drawing. Or, perhaps more accurately, machines are getting better at guessing what humans are attempting to draw. 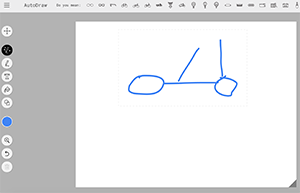 Autodraw is a new Google project based on the company’s previous site QuickDraw. 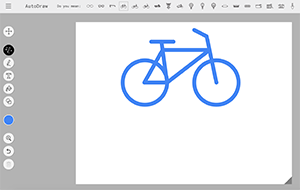 The platform on Autodraw is more robust — and you’re basically given a set of Microsoft Paint-level tools to draw on a blank canvas. The functionality is the same, though, and Autodraw guesses what you’re trying to draw. If the site guesses correctly, you can replace your drawings with the pre-made drawings on the site. These drawings were made by artists who contributed to the project. 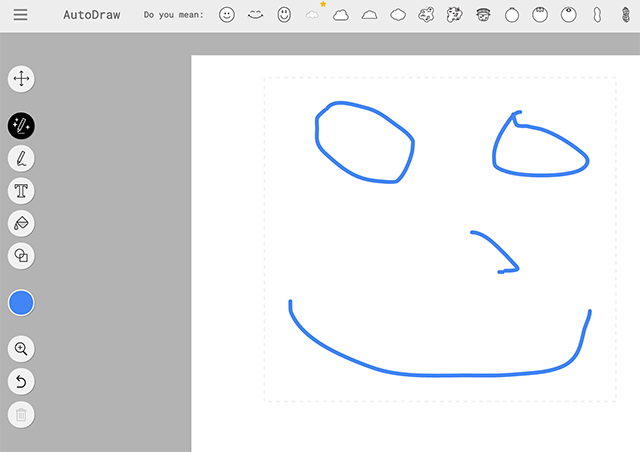 Autodraw’s goal is to “help make drawing and creating a little more accessible and fun for everyone.” It certainly accomplishes this — although some may claim that the standardized images that result from using the site limit people’s creativity. Still, it is quite amazing to begin drawing the shape of something and watch the machine learning in action. When Autodraw guesses what you’re trying to draw, it can be rewarding to replace it with their own version. It’s a cool experiment overall, and an exciting step forward in Google’s rapidly evolving machine learning capabilities. Hopefully there will be more similar projects on the way soon.